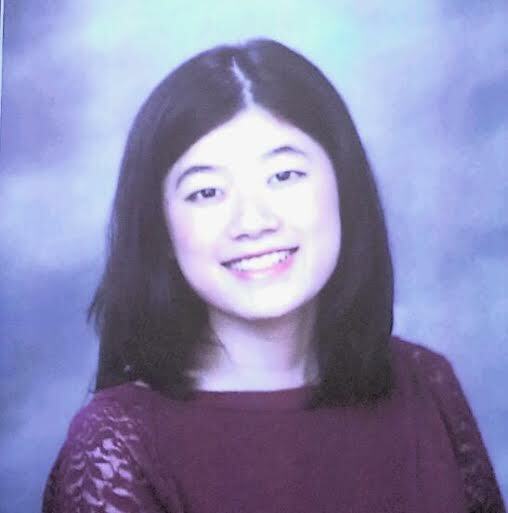 Lisa Zou is a Mesa Community College student interested in creative writing. She has previously been published in the Paha Review. with bleached grids of stethoscopes and therapy. definitions lose their meaning as you crumble. atria from the outside in. You won. after rain, but falters to illustrate the brutality of Malignant. air passes. You can’t find her.